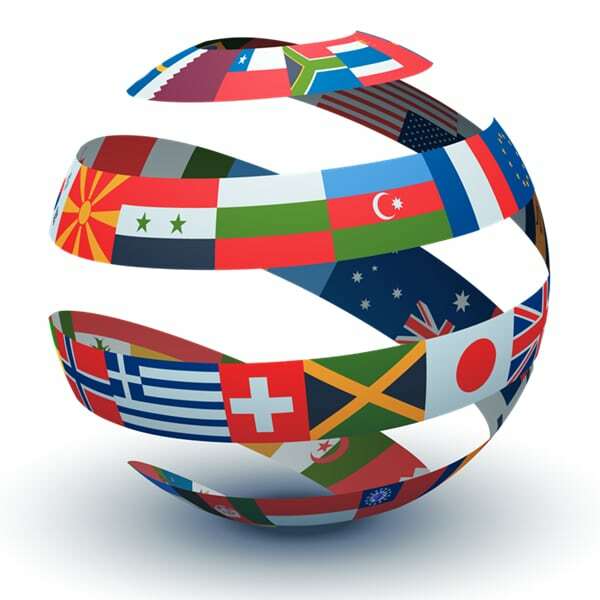 South Florida Cosmetic Dentistry is announcing that it has added language translation on its website. This makes it much easier for someone to read about the office, the services, and obtain contact information. Having a tool like this is very useful because it reaches across nations. South Florida Cosmetic Dentistry is helping patients everyday from all over the world achieve the smile of their dreams! The cosmetic dentists at South Florida Cosmetic Dentistry Cosmetic Dentistry have offices in Broward County and West Palm Beach and provide patients Boca Raton Dentistry, Fort Lauderdale Dentistry and Miami Dentistry. The dentists specialize in dental aesthetics including porcelain veneers, dental implants, extreme makeovers Invisalign, and sedation dentistry. South Florida Dentist & Miami Cosmetic Dentist, Charles Nottingham, D.D.S., Fellow in the Academy of General Dentistry, is an internationally and nationally renowned cosmetic dentist. He has been creating dazzling, healthy smiles for his patients since 1974.